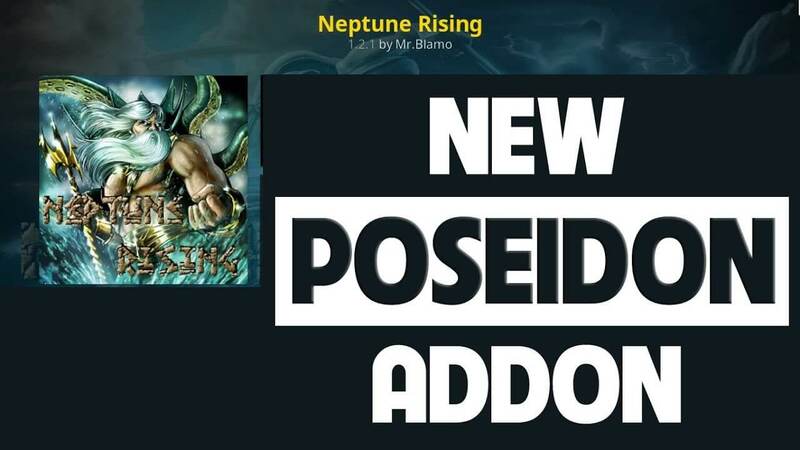 In this tutorial I will be showing you how to install the popular Poseidon add-on. 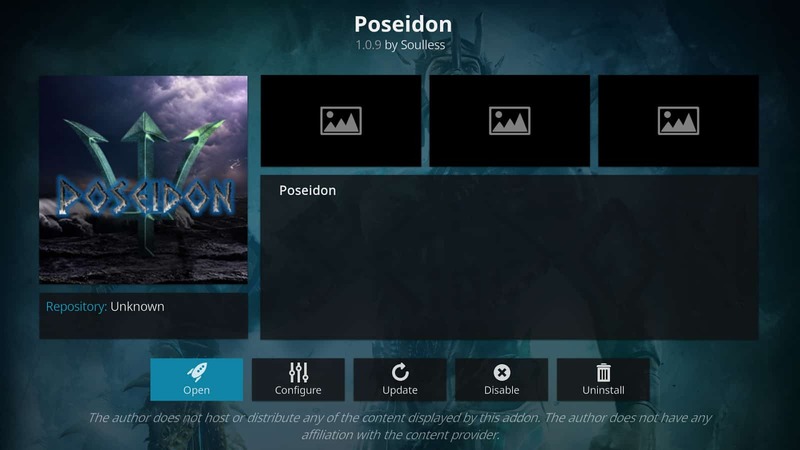 This addon is a great new Exodus fork for Kodi 17.6, many of you will have used Exodus before so you can understand how good this addon will be. Poseidon is always updated with all of the latest stream sources and content for you to watch.